A myriad of factors were considered in designing the observatory. These include the purpose of the observatory, appropriate location, dome or roll-off, pier design, type of equipment, cooling and ventilation, environmental monitoring, robotic and remote operation and automation systems to name a few. To serve these purposes, a permanent installation in a very dark sky location was a primary consideration. To take advantage of the dark skies and provide for research capabilities, a telescope with an aperture of at least 12 inches and relatively coma free over a wide field was required. To meet these needs, a Cassegrain of the Ritchey Chrétien type was selected. Robotic and remote access operation was also deemed a necessity to enable automatic imaging and object search routines. As to the specific telescope, a 16 inch open truss design from RC Optical Systems was selected because of its excellent optical quality, build and available telescope control interface. A Bisque Paramount ME was paired with the telescope because of its weight carrying capacity, deep interface with automation and planetarium software and remote / robotic capabilities. In deciding on an appropriate location, the weather should be consistently dry and clear, the skies should be free from artificial illumination and relatively dark, the seeing should be stable and not affected by turbulence from the jet stream (below 2.5 FWHM on average) and there should be access to utilities, including power and internet. A general location near Fredericksburg, Texas was selected because it is far enough west to avoid the lights from large cities such as Dallas, Houston, San Antonio and Austin. Research was done using a handheld Sky Quality Meter from Unihedron to measure sky brightness in a number of rural locations near Fredericksburg. The Clear Sky Charts were also consulted to review their light pollution maps to find an area that was at least a 3 on the Bortle scale of darkness (lower Bortle scale numbers mean a darker sky). The general Texas area was also a good location because the southern states are generally lower in latitude than the jet stream of turbulent air that flows across the mid-section of the continental United States. Using these tools and considerations, a location about twenty miles from Fredericksburg was selected. At this location the skies are Bortle scale 2 in darkness. During a new moon, the naked eye limiting magnitude is generally around 6.5 or better – 21.5 to 21.99 Mag/Sq Arc second. The seeing is also very good, typically ranging from 1.5 to 2.0 FWHM. The weather is relatively stable, clear and dry most of the time. Finally access to stable power and internet capability is present. Real-time sky darkness measurements for the observatory location are posted to the Sky Quality page. 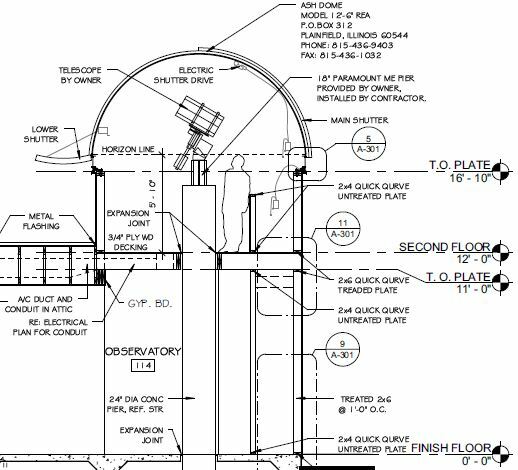 The type of observatory was a difficult consideration because there are many pros and cons to both a dome or roll-off roof design. 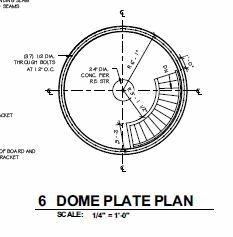 A dome is usually made out of metal or fiberglass. A dome has a shutter that must open and close to expose the telescope to the heavens above. 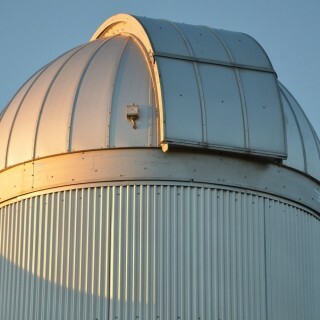 In addition, the dome must rotate so that the shutter is lined up with the telescope and not block the view. Motors are used to rotate the dome and open and close the shutter. This means there must be power supplied to the azimuth motor that rotates the dome and the shutter motors that open and close the dome. Locating power on the interior of a rotating dome requires additional hardware to avoid power supply cables hanging from the rotating part of the dome. Power to the dome for operating the shutter motors is typically accomplished with slip rings or sliding contacts from the lower part of the dome to the rotating section. Add to this the further complication that some automation technique must be employed to sync or slave the dome to the telescope – when the telescope slews to an object, the dome must also move to line up the shutter with the telescope. 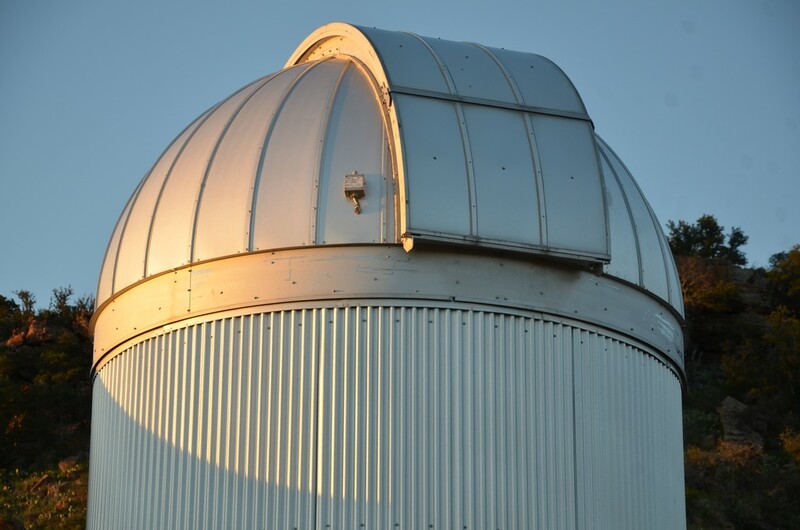 When the telescope is tracking the movement of the stars, the dome must also track the stars. This is not a trivial feat of automation to accomplish. A roll-off roof observatory doesn’t have these issues. A moving, flat roof rolls off the observatory on support rails, thereby exposing the telescope to the night sky. There is no rotation, no shutter to line up, only one movement, one at a time – open or close. Moreover, a roll-off roof observatory can be built relatively easily using standard wood framing techniques, but a dome generally must be purchased from a vendor. On the other hand, issues with a roll-off design include no shielding from winds during the night, the roof must be locked down to prevent strong winds from lifting it off, high walls may obstruct the view and the telescope must be parked in some fashion to allow the opening and closing roof to clear the height of the telescope. At the location selected for the observatory, winds are fairly strong, prevailing from the Southeast. As a consequence and to better safeguard against critters, a dome design was chosen. This choice increased the automation challenge significantly. The next consideration was the type of dome and vendor. Ultimately, an Ash dome from Ash Manufacturing was selected due to Ash’s reputation for well-designed domes and their durability. 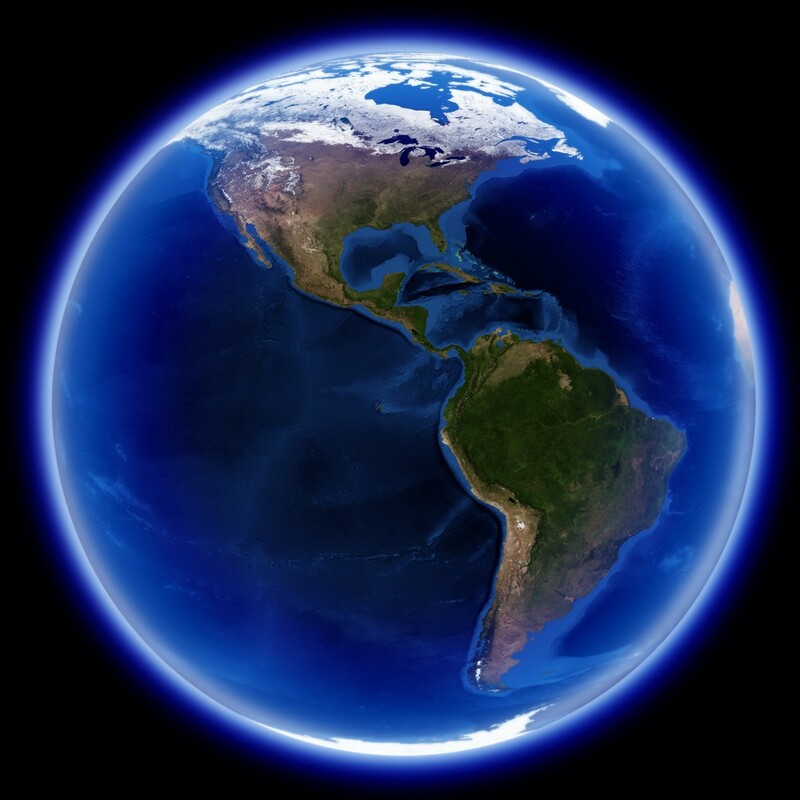 Ash domes are constructed of metal and are installed all over the world. An Ash dome 12.5 feet in diameter was chosen with an upper sliding shutter and a lower drop out shutter. The size was needed for the type of telescope and the shutter combination would allow the dome to cool down more rapidly when opened. Selecting the dome determined the overall shape of the observatory – a cylinder support structure with the dome on top. In addition, the observatory was designed with an attached cabin and control room where the telescope could be operated in relative comfort. The height of the observatory was also considered so that it would be taller than the cabin and high enough from the ground to avoid heat currents. To properly design and plan for the construction an architectural firm, Mustard Designs and a structural engineering firm were engaged. The basic design plan for the observatory is shown below. The observatory would be relatively tall with two levels. The ground floor would be used for storage with a stair case leading to the second floor where the telescope would be operated. The second floor would be approximately twelve feet above the ground floor. The observatory would not be insulated but simply covered with galvalume sheeting. This would allow the interior of the observatory to remain close to the outdoor ambient temperature. This is an important consideration to avoid thermals and convection currents escaping through the top of the dome when opened. These temperature differentials would create “wavy” air in front of the telescope. To help maintain a consistent temperature inside and outside the observatory, exhaust fans and venting are part of the design. Additional care was taken to consider the final height of the telescope sitting on top of the pier to make sure there was enough clearance above the telescope to the top of the dome. This was balanced against making sure the pier and telescope had sufficient height to peer over the wall of the observatory in order to view the horizon. The horizon line in the final design was about 16 feet from ground level. Finally, the placement of the stairway to the second level was considered to make sure the telescope and mount would not impact the railing in any orientation. To acccomplish this, the stairway was centered on a due South direction. The pier to support the telescope was a major undertaking because of the required height. The pier was designed to be anchored in the bedrock and extend to a height of approximately 15 feet above grade in order to reach the second level of the observatory where the telescope would be mounted. As a result, the second floor was designed to accommodate the pier extending through the floor to a height of about four feet. The flooring was cut out to make sure it did not touch the pier in order to prevent the transfer of any vibration from the floor to the pier. Likewise, the pier was isolated from the rest of the observatory foundation to prevent any vibration from being transferred from the ground floor to the pier. The pier itself was engineered as to dimension, rebar content and concrete type to guard against movement or sway. 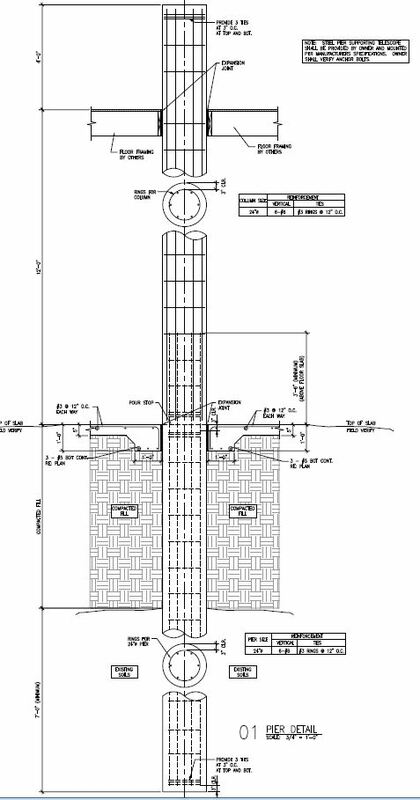 Ultimately, the pier was engineered to a diameter of 24 inches with a 1 inch rebar support structure on the interior. Over 12,000 lbs. of concrete was used in constructing the pier. Please see the Construction page for more information about how the observatory was built.